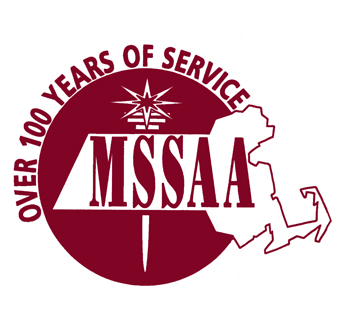 Order your 2016 MSSAA Winter Cheerleading Championship video from Varsity Media. This year’s events take place on March 13, 2016. You will receive an HD Video Copy of your routine and online access of all teams. The link for one email only. 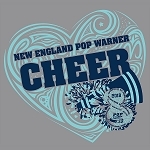 You may also purchase the Team Package for $110, which includes 2 HD Video copies of your team’s routine plus online access for every cheerleader on the team.